We are pleased to introduce Dr Talha Al-Shawaf who is joining the RHG team as Consultant in Reproductive Medicine. 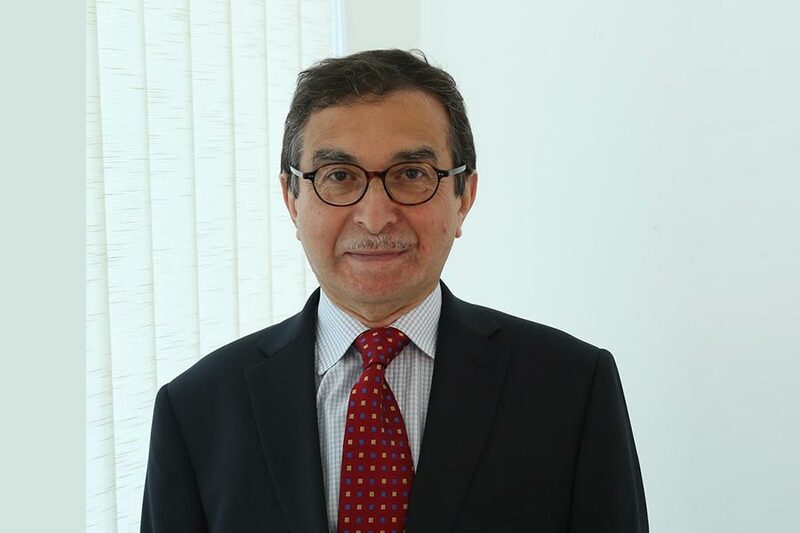 Dr Al-Shawaf has over 35 years experience as a Consultant Gynaecologist & Obstetrician and has worked in the IVF field in both the private and NHS sectors since 1987. His areas of speciality are prevention of OHSS (ovarian hyperstimulation syndrome) and fertility preservation and he has had over 80 peer reviewed publications on the subject of fertility. He will hold regular clinics at the Centre for Reproductive Health and will also be available by arrangement to consult remotely by telephone or Skype. Dr Al-Shawaf will be pleased to accept referrals from Arabic-speaking patients. We look forward very much to working alongside him as a member of our expanding team of consultants. Fantastic news to end the week with 75% of pregnancy tests this week being positive. Delighted for our patients and for our team too who work so hard every day to achieve these outcomes for our patients. Wishing all of you the very best for the exciting months ahead. If you would like to talk to us about any of our services, treatments or events, please contact using one of the methods below.